Isaac and Shaina Brickner and their children will be visiting for our Missions Weekend November 10-11. 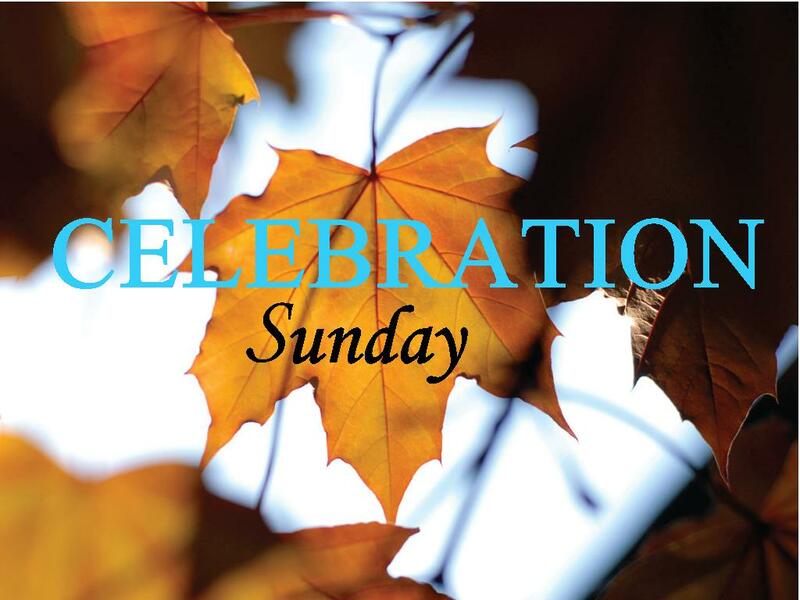 They will have exciting things to share during the worship service and Sunday school hour on the ministry of Jews for Jesus. 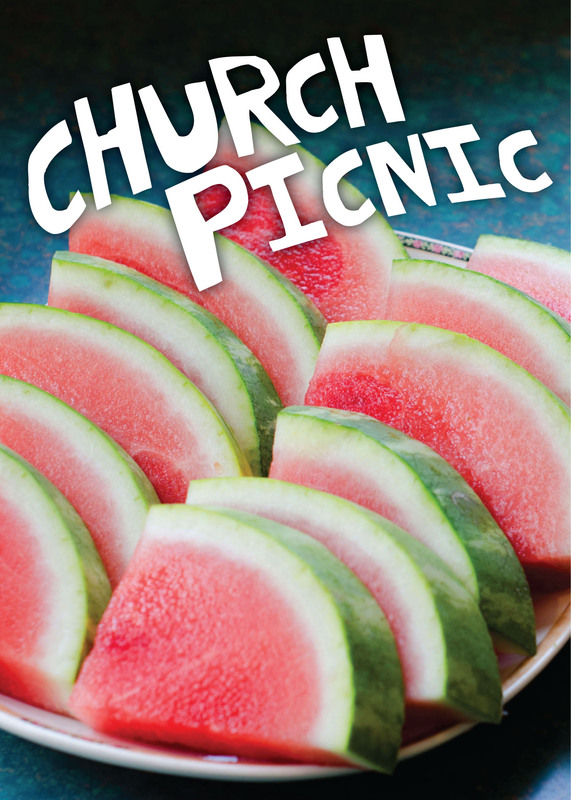 A potluck will follow in the Fellowship Hall starting at 12:30pm. 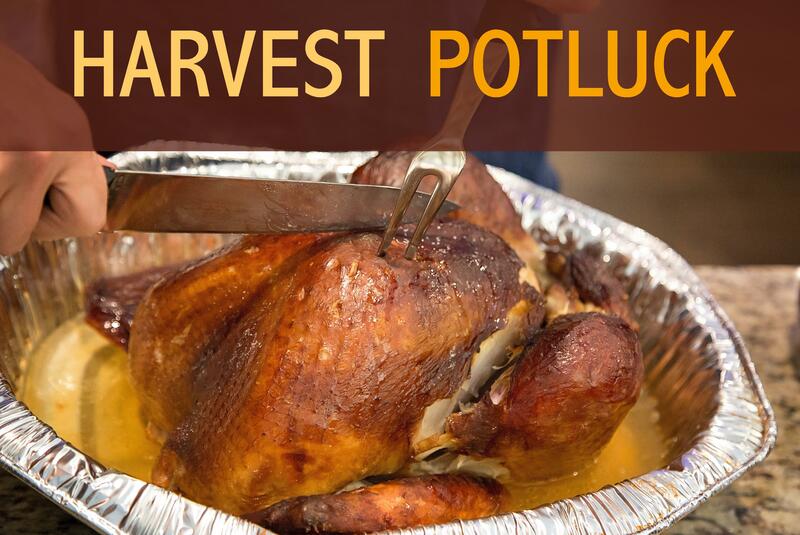 We will provide turkey/mashed potatoes/gravy and kielbasa. Each family, please bring one dish, enough to serve 10 people. Last names, A-L … bring non-sweet sides such as: stuffing, corn pudding, green bean casserole, veggies, squash, sweet potato casserole and any of your favorite foods that go with turkey. Even a salad or two! Last names, M-Z ….bring sweet sides such as: pumpkin, pecan or apple pie, cakes of all flavors, fruit desserts. Anything for the sweet tooth, including fresh fruit. There is a sign-up sheet in the foyer to indicate which dish you will be furnishing and how many will be attending. See you there! There will be a 13-week GriefShare Support Group beginning at the church on Monday, Novemember 5, 2018 from 6:30pm to 8:30pm. This class offers help and encouragement after the death of a spouse, child, family member, or friend. Workbooks are $15.00 each. If you have any questions, see Jean Priestap or Cathy Buckenmeyer. We are planning a family night at a Mud Hens game on Tuesday, August 14. The Mud Hens will be playing the Syracuse Chiefs beginning at 7:05pm. Tickets are $12.00 (or less). See John Dudley or Scott Bernhard if you are interested in attending. 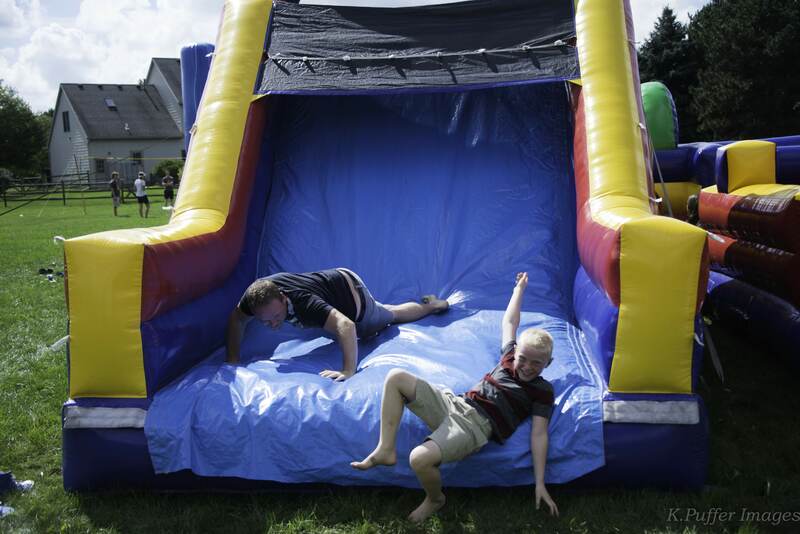 The Tanzania Mission Team invites you to Family Night on August 3 from 6:00pm to 9:30pm here at the church. 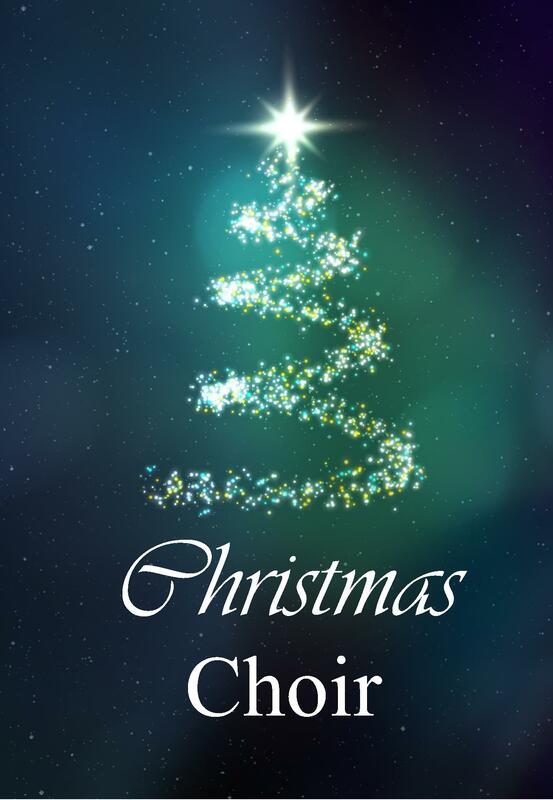 There will be an Italian dinner beginning at 6:00pm in the Fellowship Hall followed by a time of praise and worship at 7:00pm. 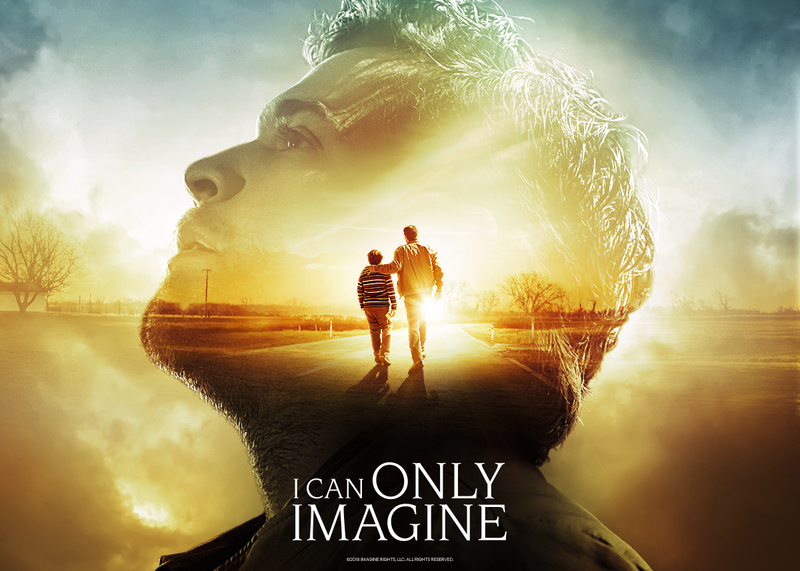 The movie “I Can Only Imagine” will be shown beginning at 7:30pm in the Sanctuary. Please sign up in the church lobby. We would love to see you there. All donations will help fund our mission trip to Tanzania. On June 10, 2018, we will be starting a combined Adult Education class in the auditorium. 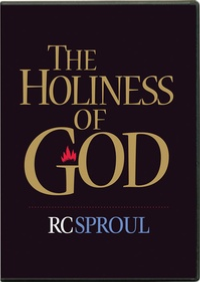 We plan to start with a series entitled “The Holiness of God” by R. C. Sproul. This is a classic six-week course that includes a 30-minute video presentation with discussion to follow. All adults are invited to join us. The video will begin at 11:25am.